How to integrate PayPal in ASP.NET using cart option ? 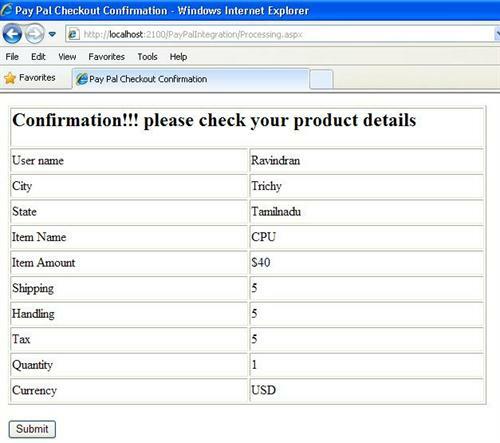 In this article I am going to explain about how to integrate PayPal in ASP.NET with cart option. 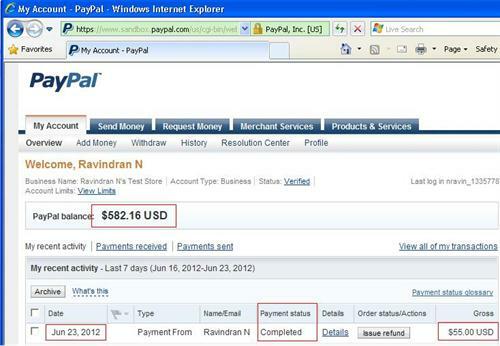 Most of shopping cart website are using this paypal cart option technique to add more product details to collect total cash from user. 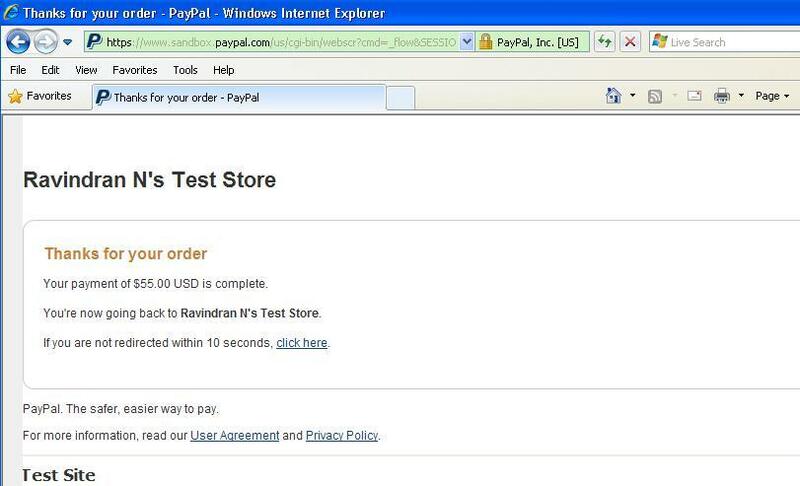 In my previous Paypal Integration in ASP.NET article I was explained in detailed about paypal integration with buy now option. In that article I have passed all item details thorugh query string. But not able to send more than one item in that concept. After that automatically redirect to merchant site whatever URL you are configure in web.config file and insert data in the table. 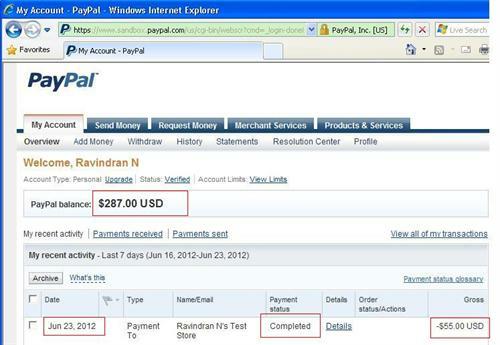 I hope this article is help you to know about integrate PayPal add to cart option in your website. Please read that ReadMe.docx attached in that source folder. 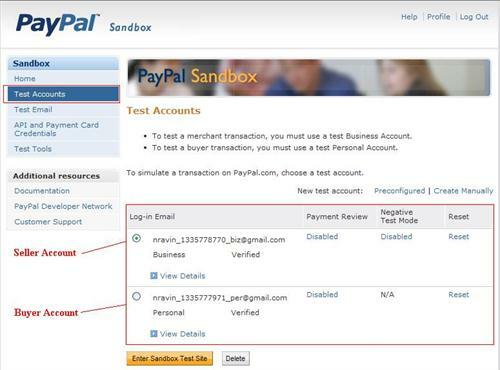 Then create sandbox account and inside that account to create two accounts business (Seller) and personal (buyer). Just replace that seller account id in web.config and change port no in success & failed page as per your port after localhost: word. Then just run that source and test after you understand that process rewrite your code as per your requirement and make sure you logged in sandbox account during testing. I am give sample code only so i am using some static data through data table. If you want load data from database then alter that code as per your requirement and used it. No need token for shopping cart option leave it. 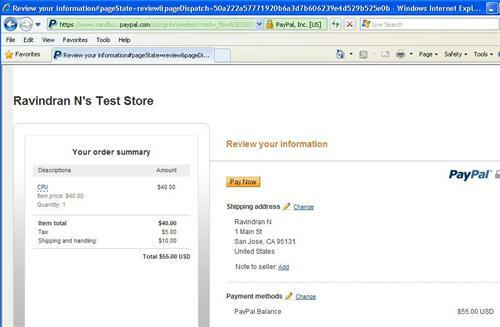 Thank you for this wonderful solution to integrate Paypal in to ASP.NET web applications. You have explained a complex solution in a very simplified manner. Hi! I'm a student doing a PayPal integration and found this really useful! Thanks for the tip! just one concern the UI you show in the screenshot for sandbox is changed now.